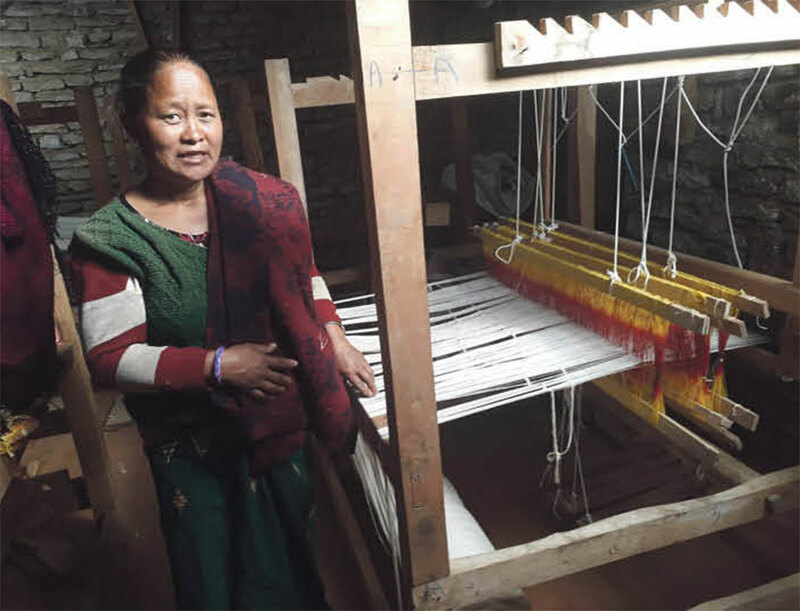 PARBAT, Jan 19: Allo fiber, also known as Himalayan nettle, holds the prospect of becoming a good source of income, if the success of about a dozen women in Parbat district is anything to go by. 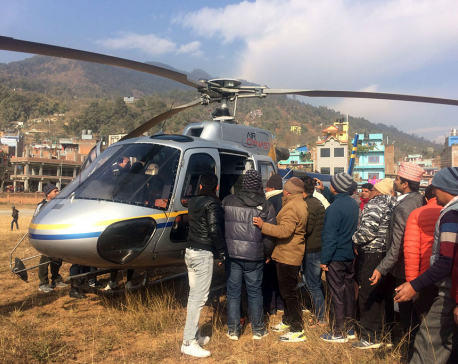 According to Bhadrakala Pun, president of the women's group at Deurali of Modi Rural Municipality-3 involved in allo trade, they are earning from Rs 80,000 to 150,000 a month by selling various products made of the plant. These women entrepreneurs make threads by processing the allo plant freely available in the nearby forest. With the thread, they make bags, clothes, shoes, and other stuff. "Currently nine of us who are active in the business are earning around Rs 150,000 a month," Pun said. "This entrepreneurship has empowered the women, who now have a higher status in their community," Pun added. "Earlier, the women had to depend on their husbands for every little thing requiring money. But now they have become capable enough to support their families financially. " However, the women are still far from using modern technology to process the plant and produce thread from its fiber. "Processing and producing thread out of allo is a time consuming work," Pun said. "We could save our time and increase production if we had a modern machine for processing thread." "Despite the difficulties, a good price at the market comes as a boon," Pun said. "If we got some support from the government, we could work for the promotion of this unique domestic product," Pun added. Allo plant is commonly found in the forests of upper hills of the district. Allo products like coats, trousers, socks, bags, and purses, among others, are popular as gift items.